A beachfront hotel fused with exquisitely designed residences. This 4.7-hectare sanctuary is nothing less than Rockwell’s boldest move yet. 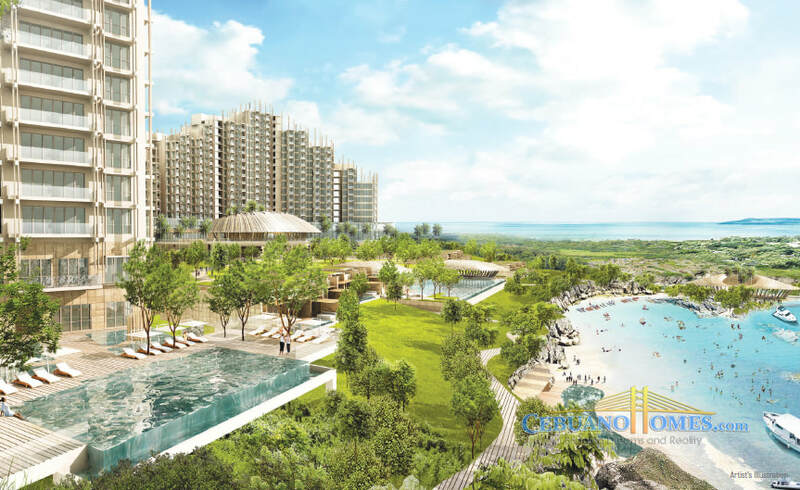 Lined along the serene side of the island, Aruga Resort and Residences - Mactan is an innovative residential concept that mixes the perks of resort relaxation with Rockwell’s signature community living. 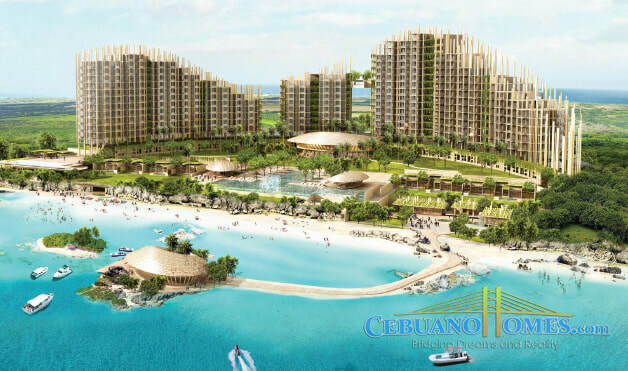 With only about 150 units, and boasting of a 200-meter beach front, you can have your share in this exclusive paradise reserved for the country’s discerning elite. Reside and retreat in its unique, tropical bliss. 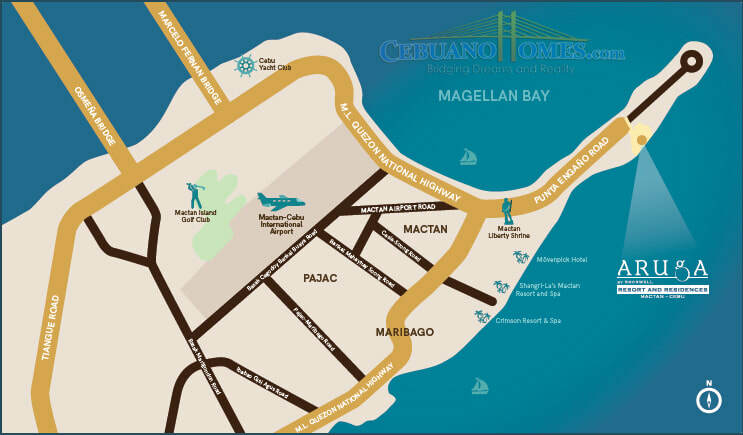 is conveniently located along Mactan’s sophisticated string of hotels and leisure establishments. 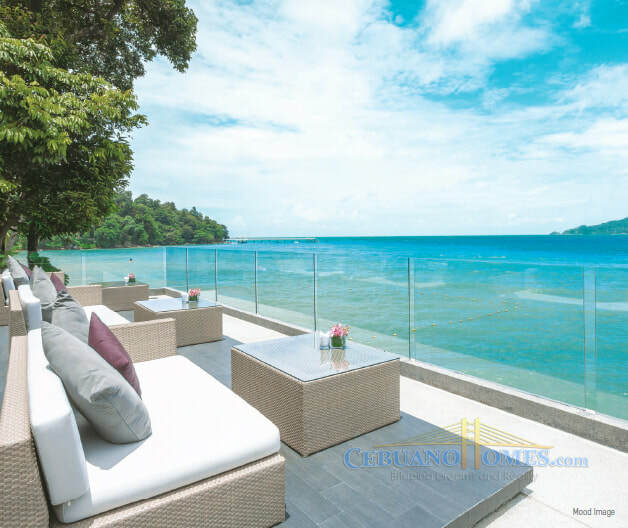 Complementing the relaxing atmosphere by the beach, the property’s open areas are adorned by manicured gardens, keeping the area cool and energizing. 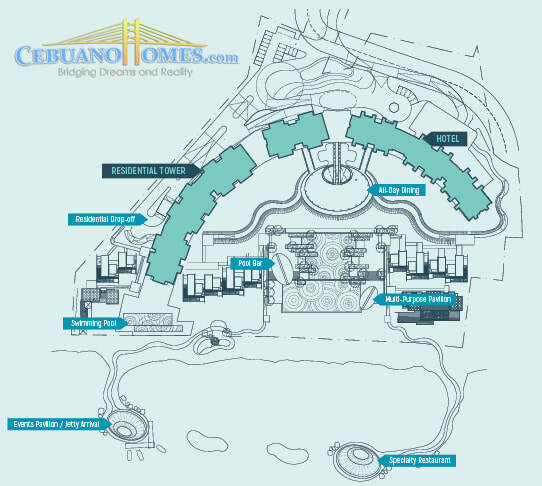 The hotel and residential areas are seamlessly integrated, bringing the next experience for guests and homeowners alike. Wake up to sun-kissed mornings. 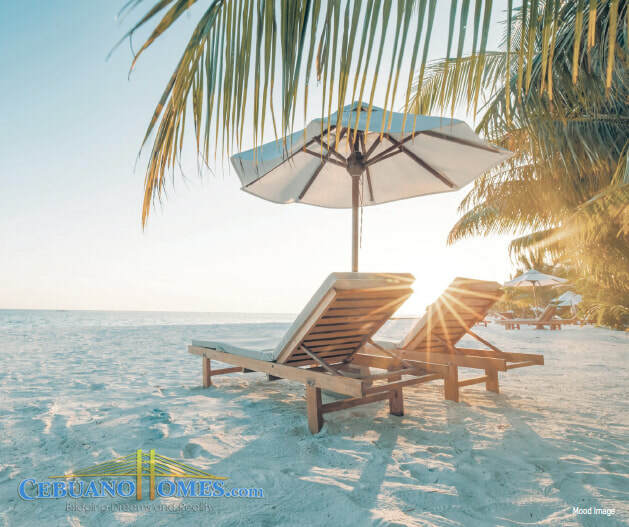 Stroll along the shore, sand cushioning your every step and the water tickling your toes. would definitely fill you with tranquility. It’s a much-deserved retreat your beachfront refuge awaits. in the pool, accompanied by a picturesque view from every angle. cuisine – all while taking in a spectacular view. Let your taste buds forage through a diverse selection of taste and texture. Give in to the relaxing ambiance as you partake of your well-deserved island indulgence at the Floating Dining Hall. 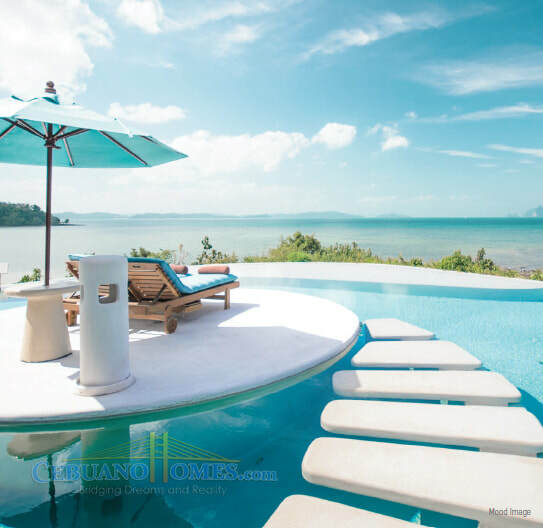 Invest your Next Luxurious Ocean Living Lifestyle Now!